Looking for some formal touches for suit and shirt? Then this champagne silk tie by neckwear designer Parsley will be excellent. 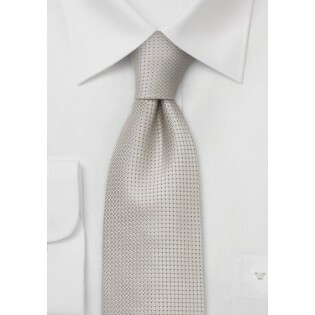 It features a fine fabric texture that adds a more luxurious thick feel, as well as gives the tie nice sheen. 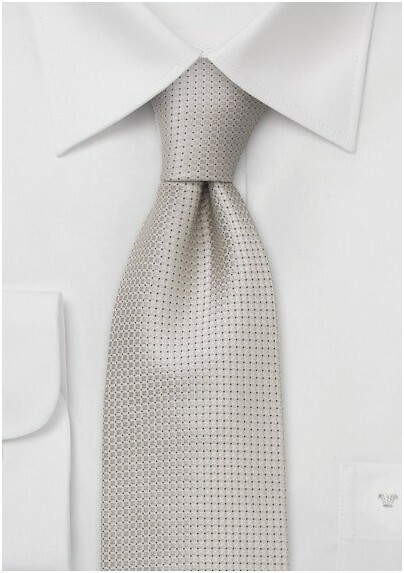 If you like this fabric texture then we at Mens-Ties.com also carry this necktie in eight other colors ranging from classic black to trendy lavender-purple and pink. Handmade from 100% Jacquard woven silk by Parsley Luxury Neckwear.